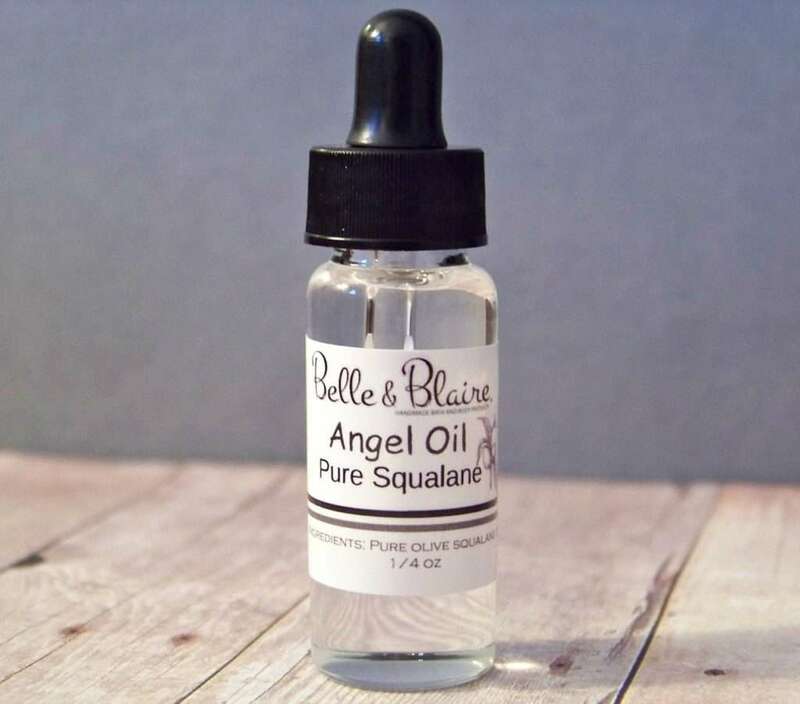 Made with 100% all natural Squalane oil. 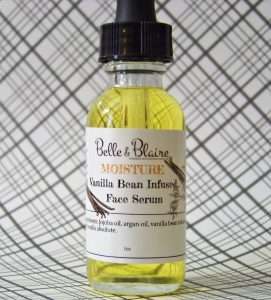 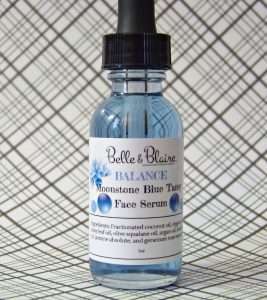 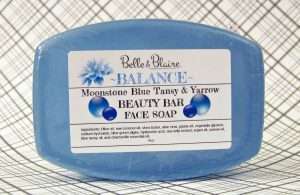 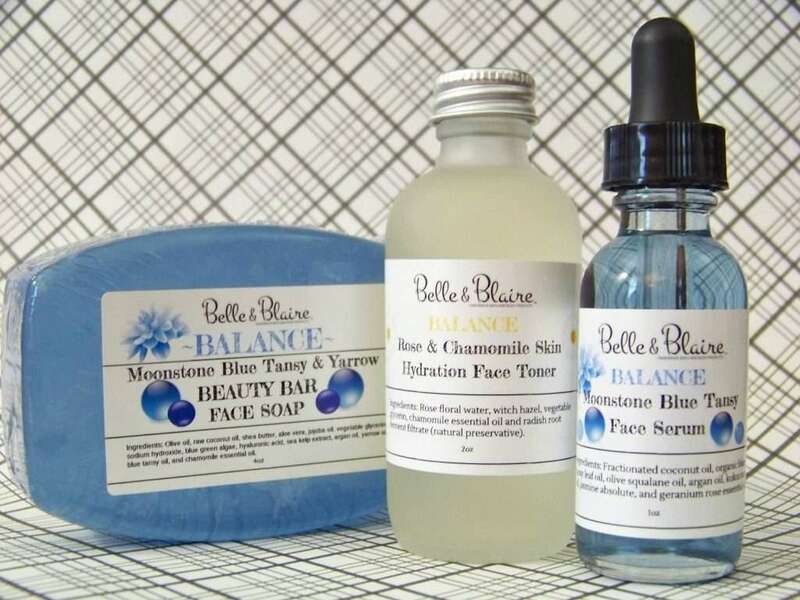 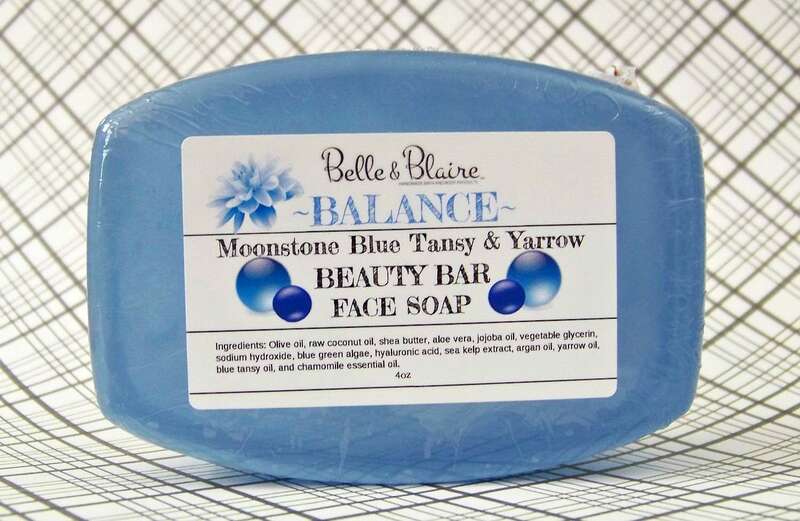 Squalane oil is high in anti-oxidants and have anti-bacterial properties to promote healthy and younger looking skin. 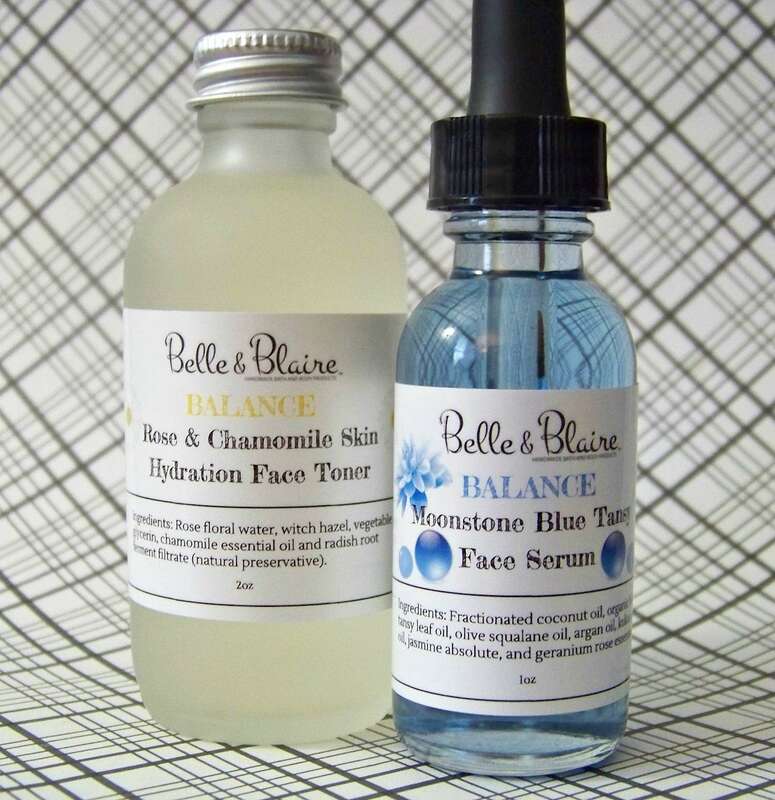 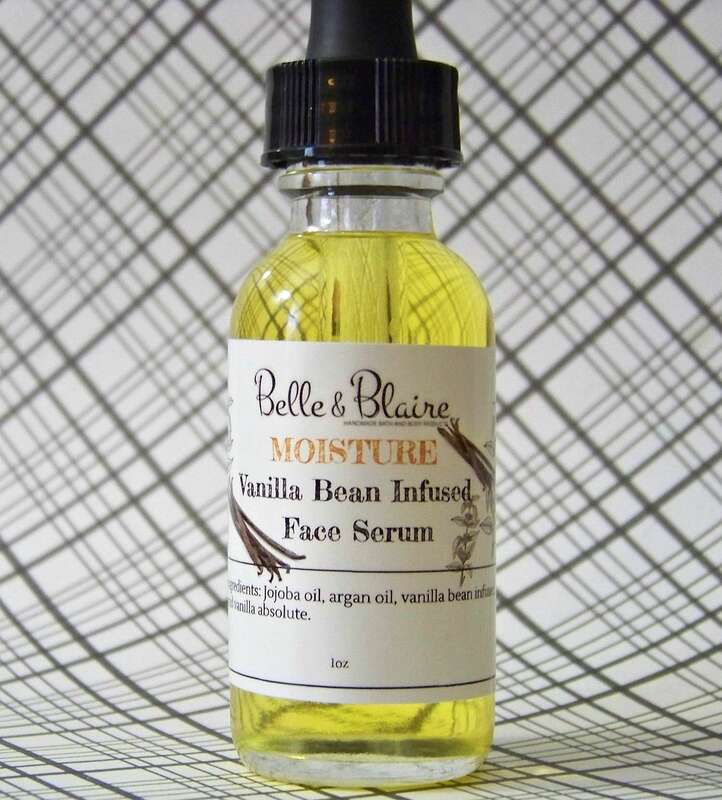 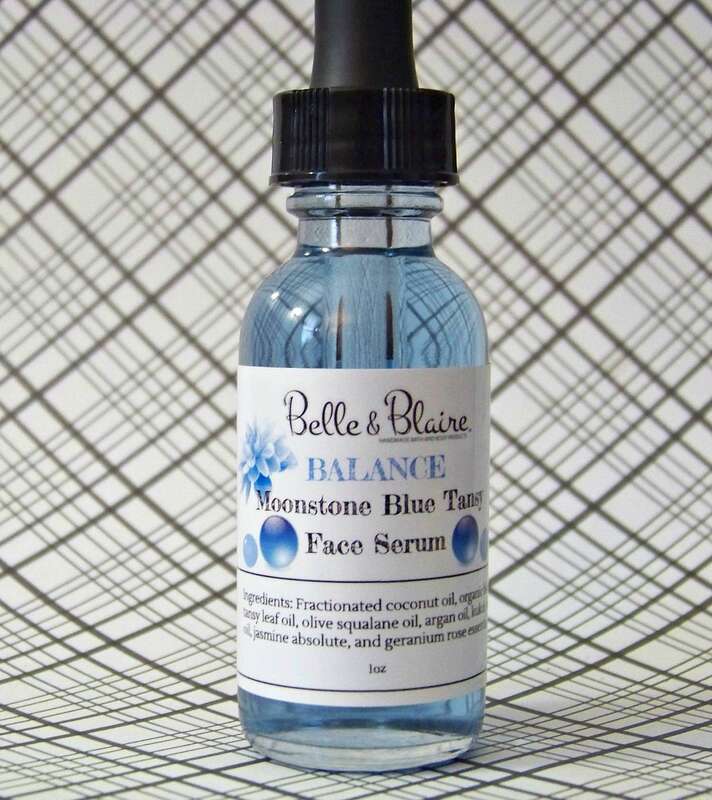 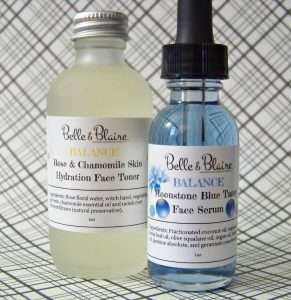 This odorless serum absorbs into the skin well and when used daily it will help improve the texture of the skin, lighten freckles and even out skin tone. 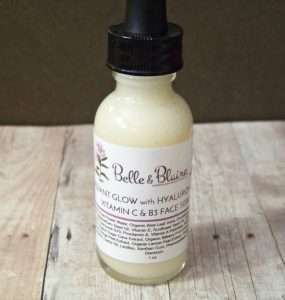 It will also help to protect the skin from sun exposure and heal sun damaged skin as well as reduce fine lines and wrinkles.